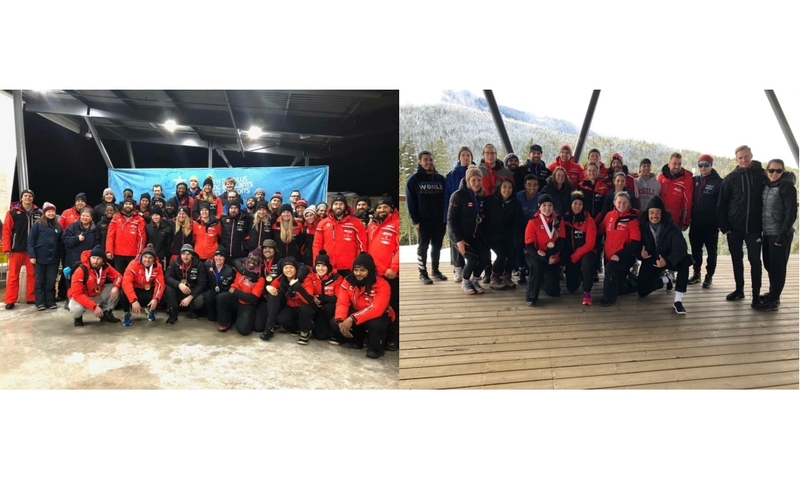 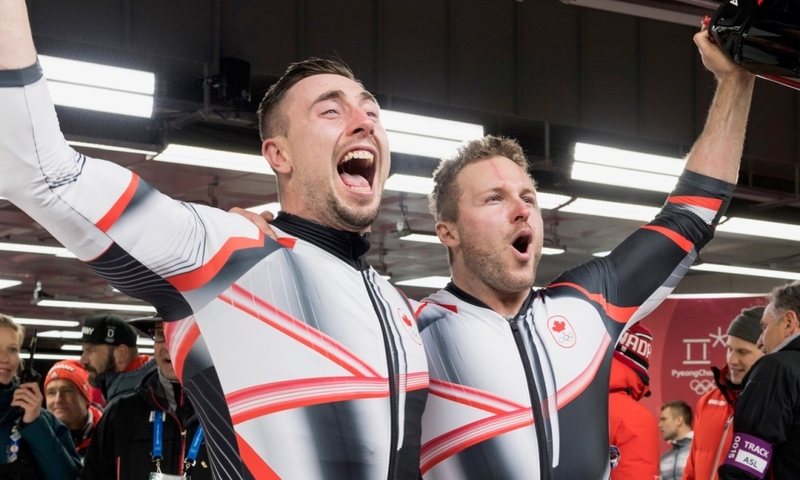 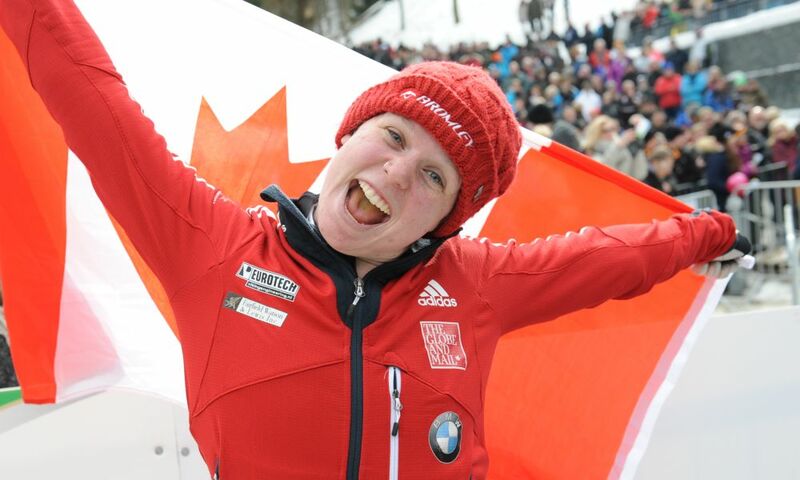 Toronto (RWH) Bobsleigh push athlete Jesse Lumsden (CAN) is one of four winter Olympians elected by their fellow PyeongChang 2018 teammates to the Canadian Olympic Committee’s (COC) Athletes’ Commission. 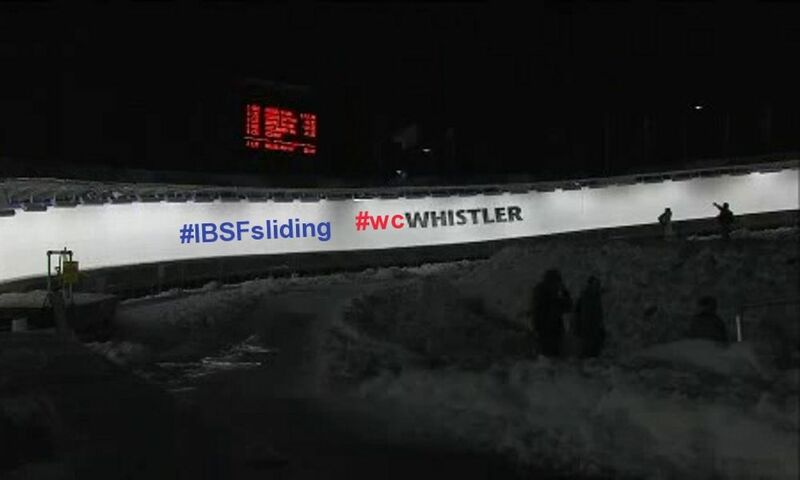 That was announced in a COC press release. 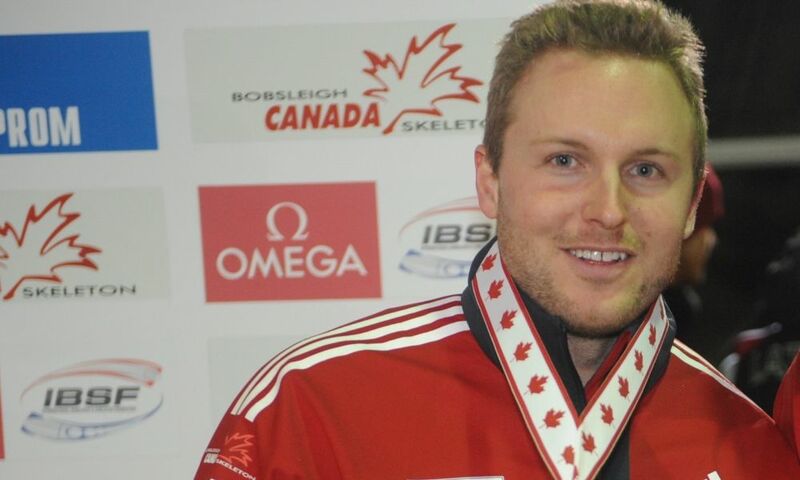 Jesse Lumsden, member of the Canadian national bobsleigh team since 2009, won World Championships silver in 2-man bobsleigh in 2012 (with pilot Lyndon Rush) and 2017 (with pilot Justin Kripps) and took part in three Olympic Winter Games. 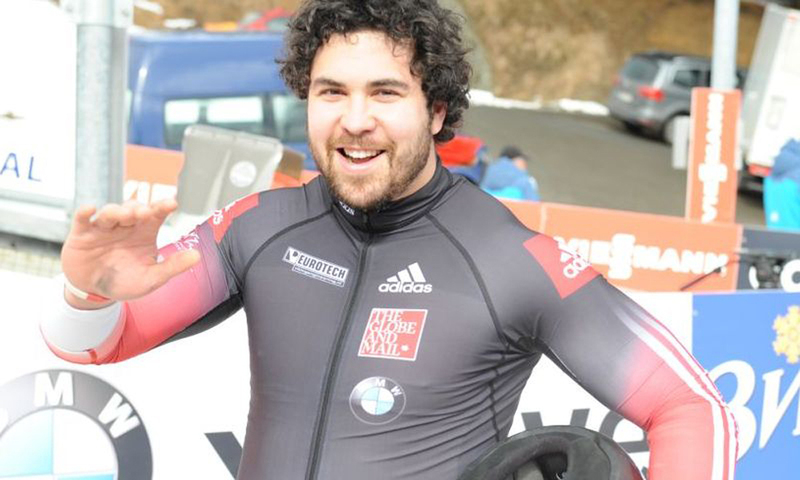 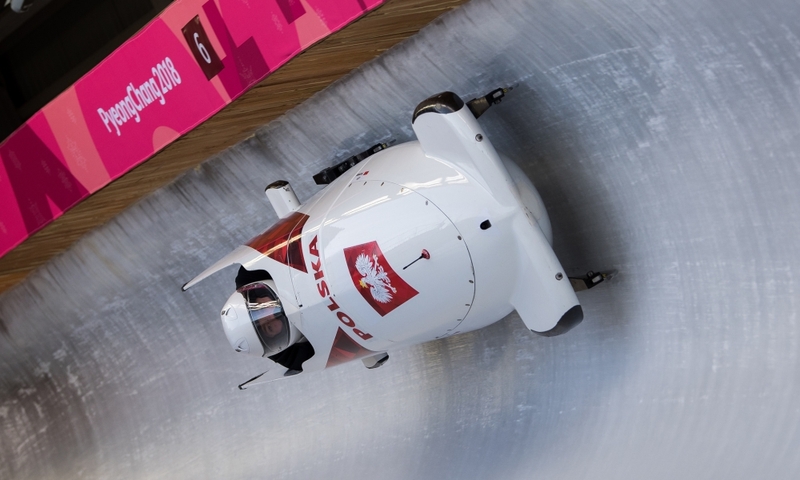 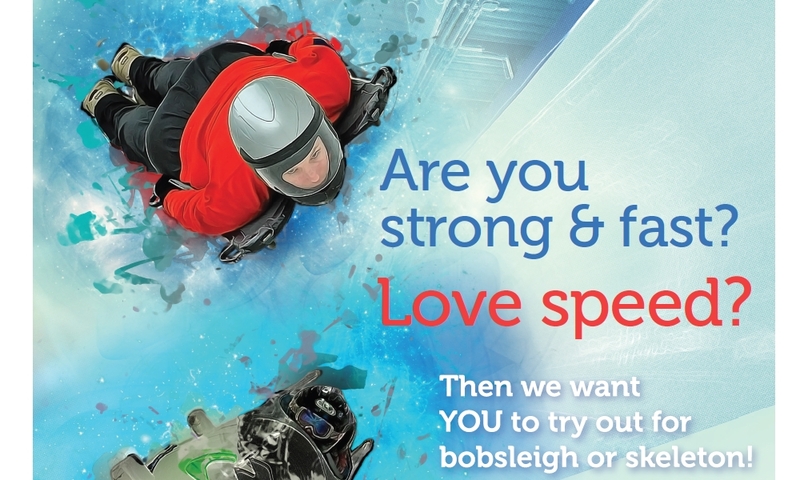 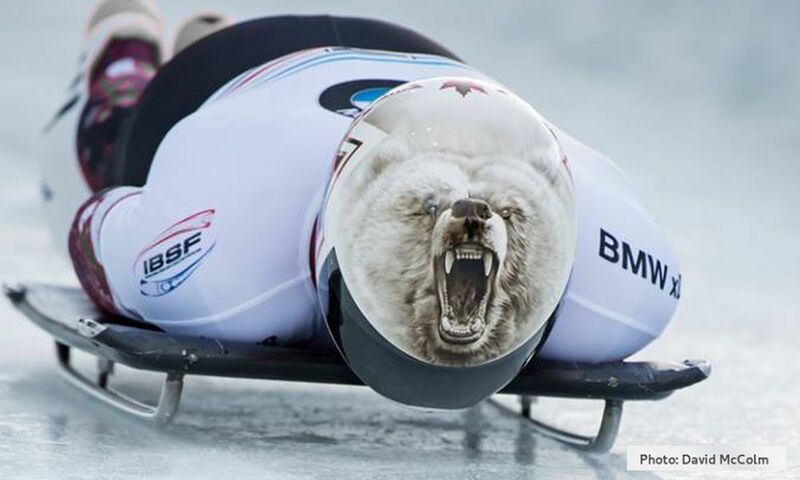 In PyeongChang 2018, he finished sixth (4-man bobsleigh) and seventh (2-man bobsleigh) with the crew of pilot Chris Spring. 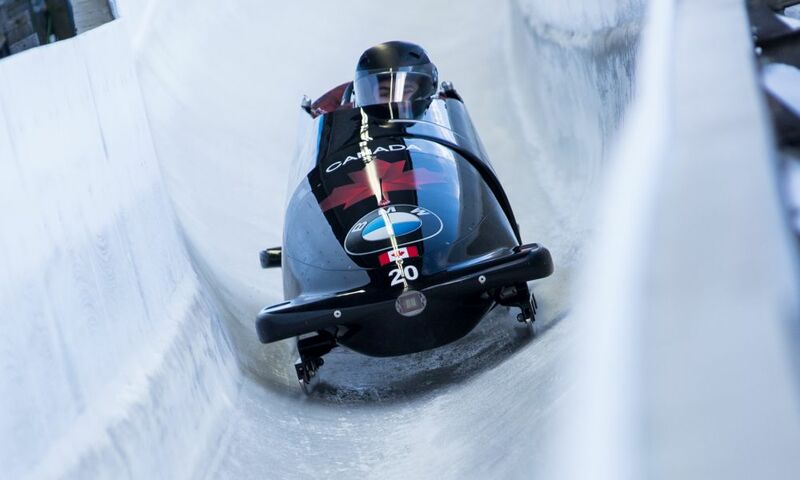 Also the newly elected Chairman Oluseyi Smith, formerly Vice-Chairman, is Canadian bobsleigh push athlete. 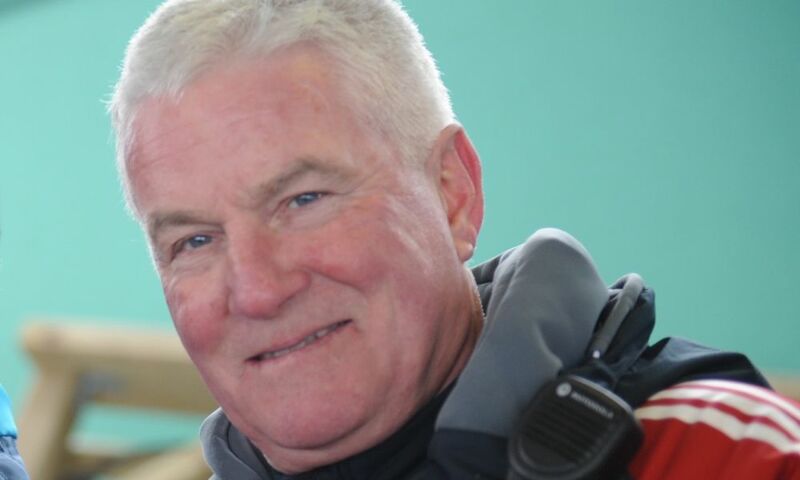 He succeeds luger Jeff Christie as Commission Chair. 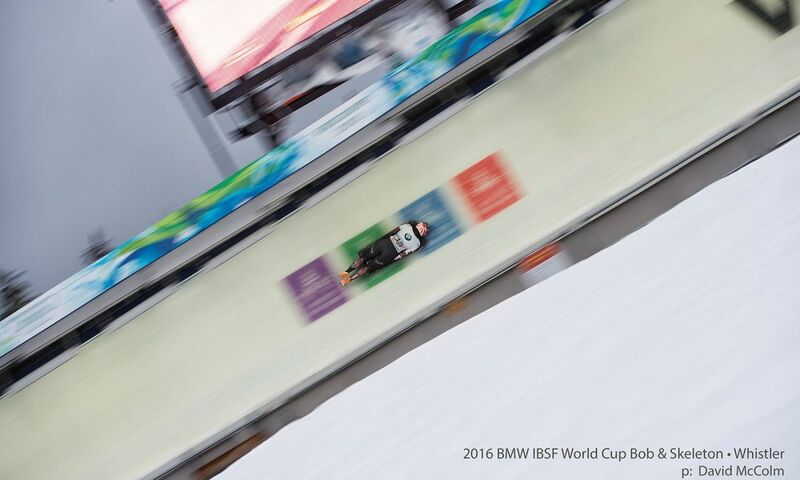 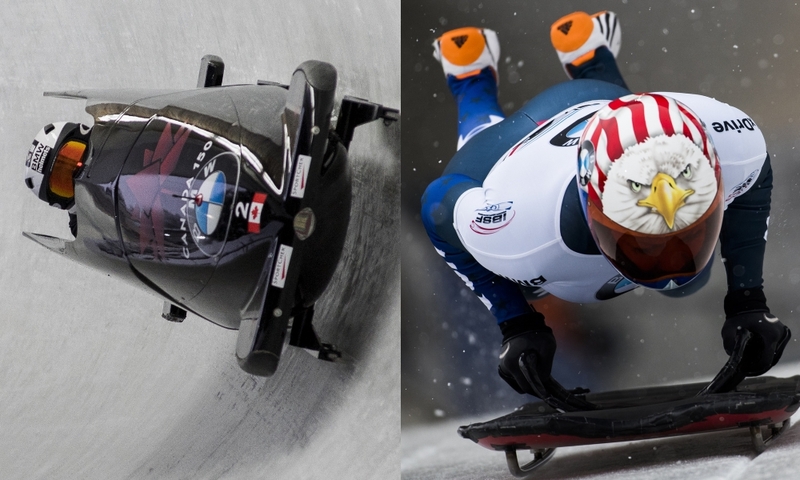 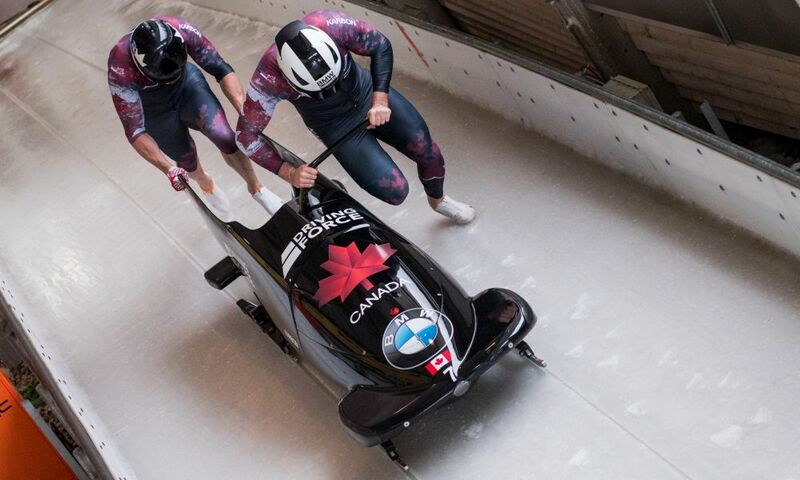 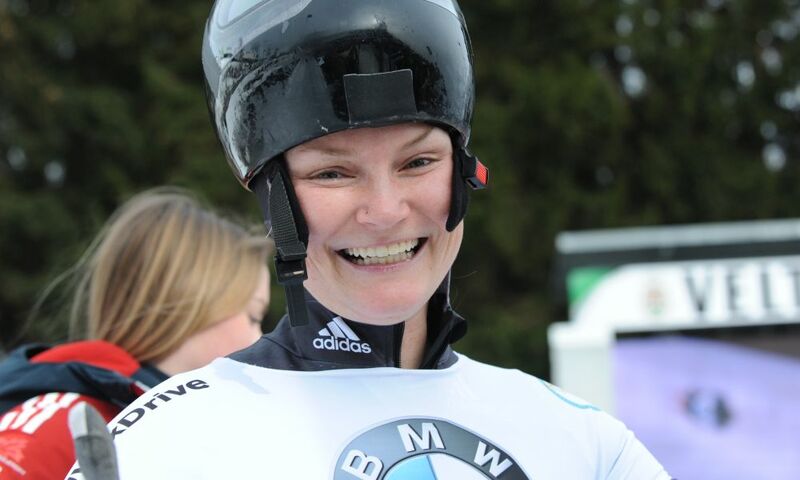 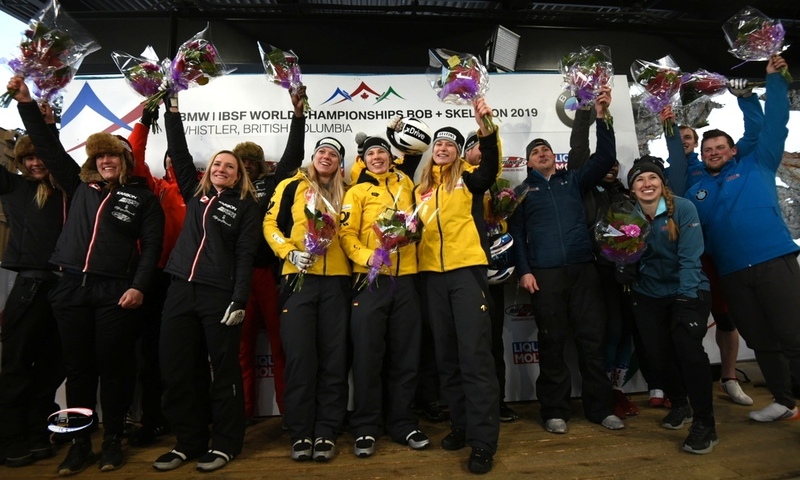 With Chris Spring and Justin Kripps in 4-man bobsleigh, Oluseyi Smith celebrated two podium places in BMW IBSF World Cup 2017/2018 and finished sixth with Spring at the PyeongChang Olympics. 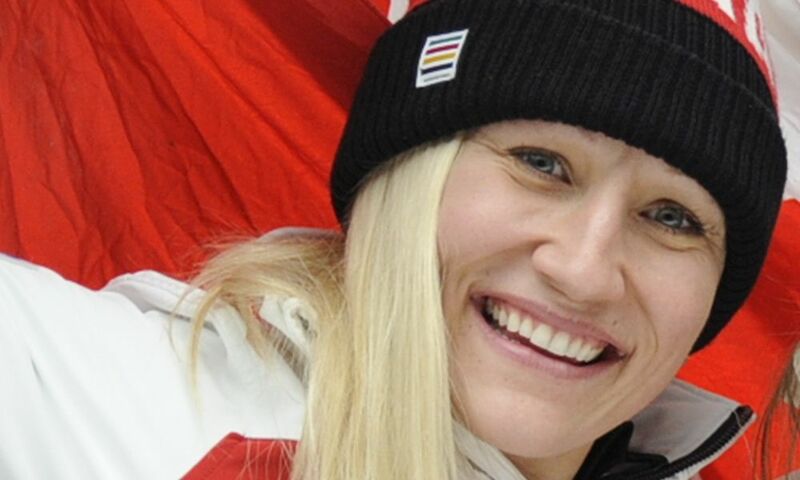 The Athletes’ Commission represents athletes and their perspectives to the COC Board of Directors.